The University of California is helping to launch a landmark effort by the National Institutes of Health to engage 1 million or more U.S. participants in research aimed at preventing and treating disease based on individual differences in lifestyle, environment and genetics. 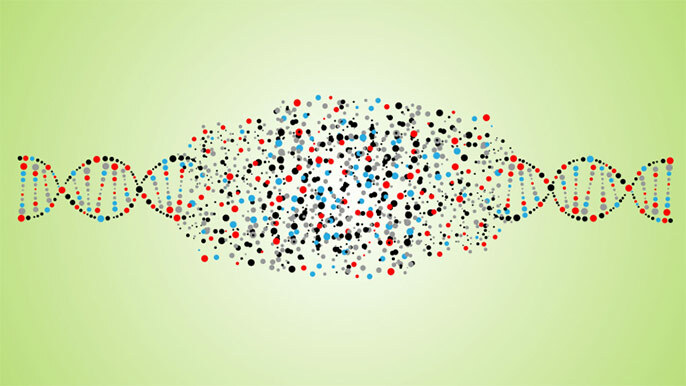 The California Precision Medicine Consortium is a partnership among UC San Diego, UC Irvine, UC San Francisco, UC Davis and UC Health, along with Cedars-Sinai Medical Center, San Diego Blood Bank and the University of Southern California. They are the first regional medical center enrollment sites announced in California to be part of the national network of health care provider organizations that will implement the Precision Medicine Initiative (PMI) Cohort Program, joining awardees announced earlier this year. PMI Cohort Program participants will be invited to contribute a range of data about themselves by completing questionnaires, granting access to their electronic health records, providing blood and urine samples, undergoing physical evaluations, and sharing real-time information via smartphones or wearable devices. Data collected will be protected by privacy and security safeguards. A primary goal of the program is to create a national resource for researchers, including citizen scientists, to help answer important questions about a variety of health conditions. Like other regional medical center groups in the NIH’s PMI Cohort Program, the health care providers that make up the California Precision Medicine Consortium will enroll interested individuals, gather participants’ health information and biospecimens, and provide input on developing plans for the program. Co-principal investigator on the new NIH grant, Atul Butte, executive director of clinical informatics at UC Health, is also principal investigator on the state-supported California Initiative to Advance Precision Medicine. “California has been unique as a state in investing in precision medicine, so I am really pleased that California residents will soon be able to join the NIH PMI Cohort Program through their health care provider organizations,” said Butte, a professor of pediatrics, bioengineering and therapeutic sciences, as well as epidemiology and biostatistics at UCSF. “Just as the large Framingham study improved heart disease outcomes in the U.S., the Cohort Program will likely improve overall health for future generations of all Americans,” said Frederick J. Meyers, UC Davis associate dean, precision medicine. At UC Davis, bioinformatics expert Michael Hogarth, professor in the departments of internal medicine and pathology and laboratory medicine, will serve as the site principal investigator. When the PMI Cohort Program opens for enrollment, people may sign up through a participating health care provider organization, such as the California Precision Medicine Consortium, or directly using the program website, smartphone application or call center. Visit the PMI Cohort Program website to learn more and sign up for updates on program developments, including forthcoming enrollment opportunities.